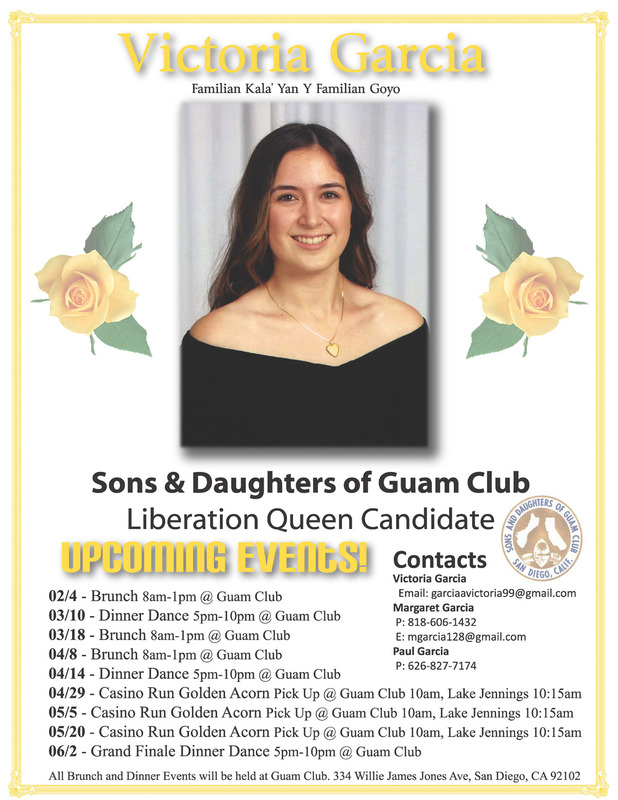 2018 Queen Candidates – Sons & Daughters of Guam Club, Inc.
Come out to support. 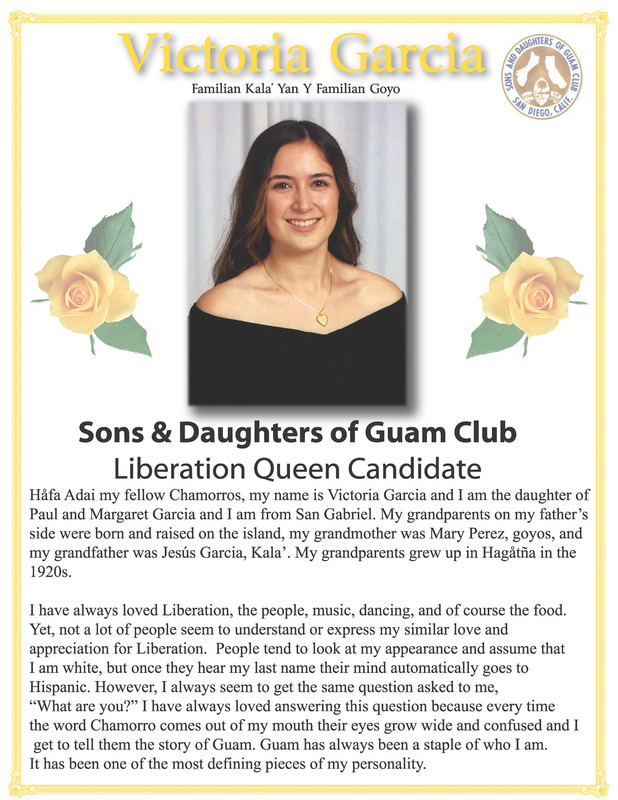 This single program has helped build and sustain the Guam Club. 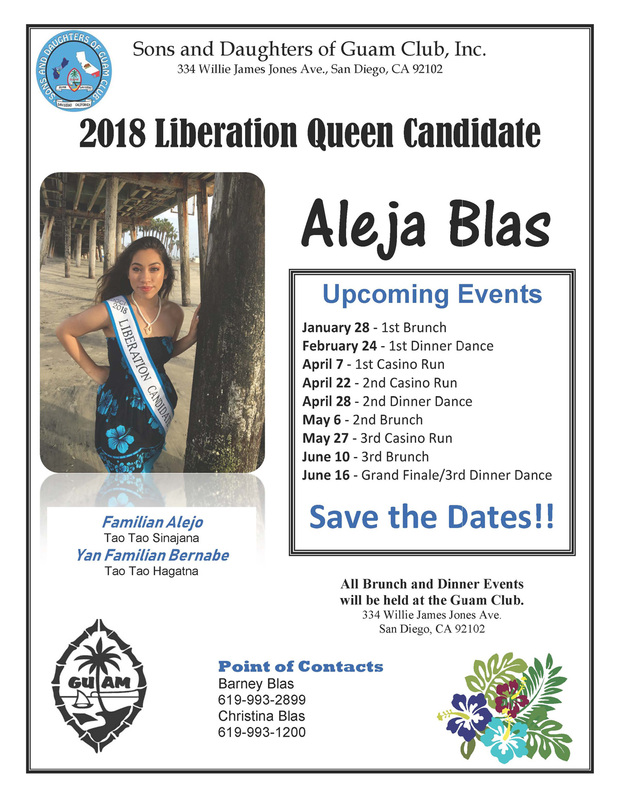 The following images are the Candidates Bio’s and Event dates.